Some of these rocks are also the schist. Ahhhh, geology. The noble art of hiking to rock, hitting rock with hammer, and then establishing its particular rockiness. It’s quite the fun career, if occasionally physically-intensive, but it’s peppered with long stretches where not much happens. Whether you’re hiking to an outcrop or hitching a ride to a nice formation, you have to pass the time somehow. Drinks are therefore much appreciated in the field of geology, but puns are a close second — especially when you need to stay productive. I’m also a big fan of puns. So, today, I invite you to join in on the fun with a few geology puns that I find quite funny. Audible groaning and eye-rolling aren’t only acceptable, they’re encouraged. Just give me a minute to dig some good ones up. I’ll make sure they’re all clastics. Calcium ions give apatite a blue hue. The yellowish mineral is calcite. Image credits Géry Parent / Flickr. 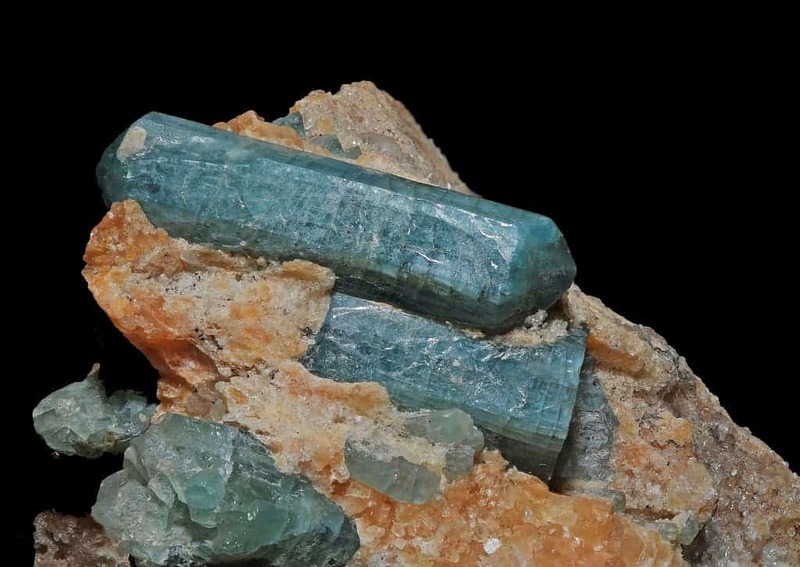 Apatite is a group of minerals rich in phosphorus and ions of other compounds and elements, such as fluorine, chlorine, or hydrogen-oxygen. While it can be very pretty, most apatites end up being crushed and processed into fertilizers. Sad. One really geeky reason I love this pun is that apatite itself is a bit of a meta-pun. Apatite crystals aren’t particularly distinctive, so the mineral gets confused for other geological species quite frequently. In fact, its very name comes from ‘apatein’, an ancient Greek for ‘deceive’ or ‘dupe’. So it’s pretty much like college! Don’t get excited too fast. These are the joints we’re talking about. Unlike college (again, sad), ‘cleavage’ refers either to features in rock generated by pressure and heat if you’re a geologist, or to the tendency of crystals to split across certain planes if you’re more of a mineralogist. 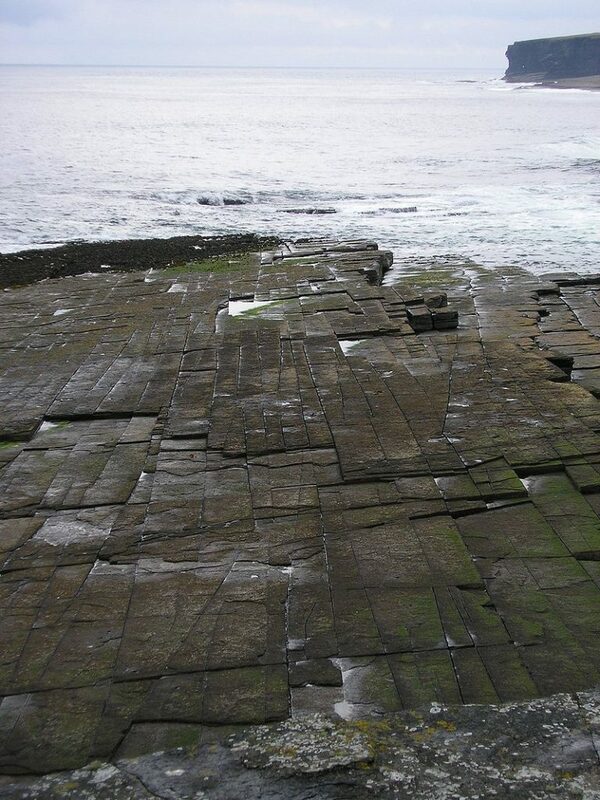 ‘Joints’ are fractures in rock, separating blocks that move relative to one another. They tend to form under tensile, rather than shearing, stress. Thrust faults are tears in rock formations whereby older strata are pushed above more recent ones. 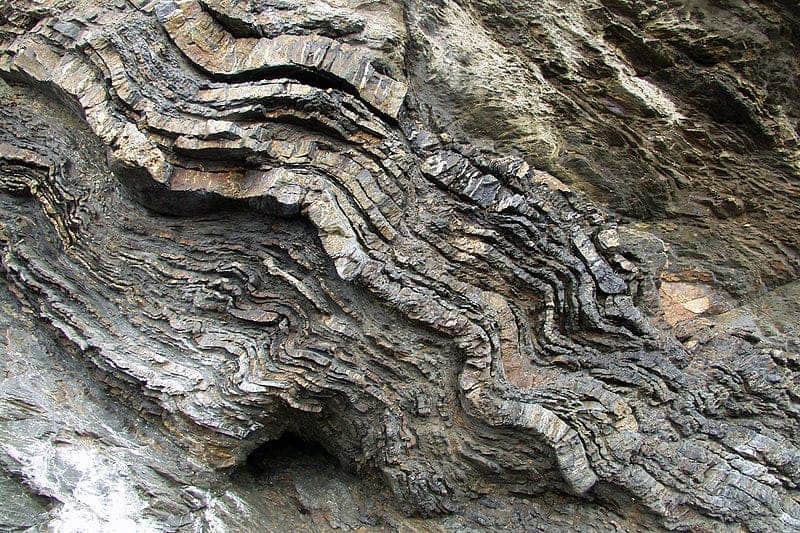 Orogenies, being mountain-building events, will definitely create such faults. Tuff is basically rock-ified volcanic ash. 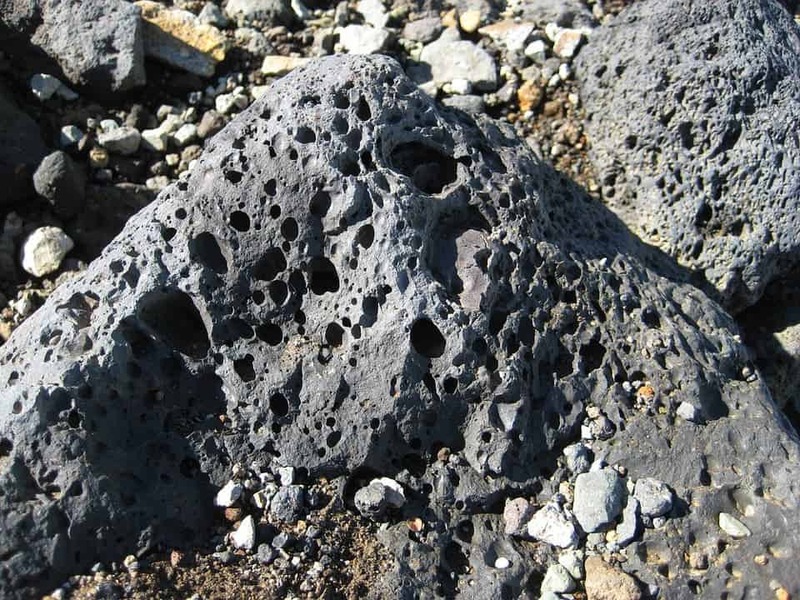 Volcanoes spew out a lot of volcanic ash (and burning magma)! Puns — they’ll always be there when you hit rock bottom. Some people won’t like them, and they’ll smack you over the head if you try to make puns. They’re what geologists call karst holes. If you know any good geology puns, don’t be afraid to share in the comments below.